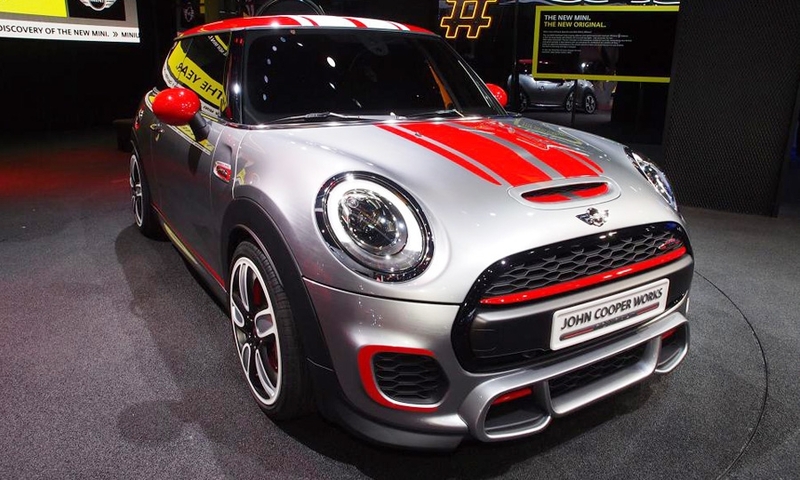 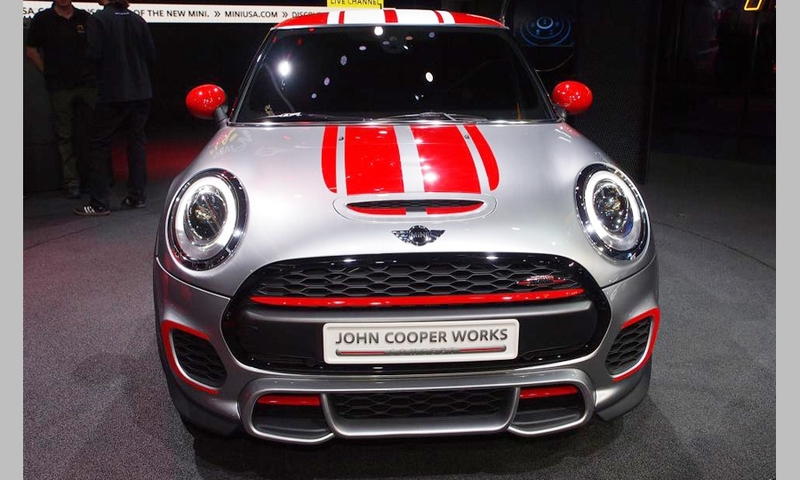 The concept vehicle, which debuted at the Detroit auto show, is an indication of the next-generation John Cooper Works, the company says. 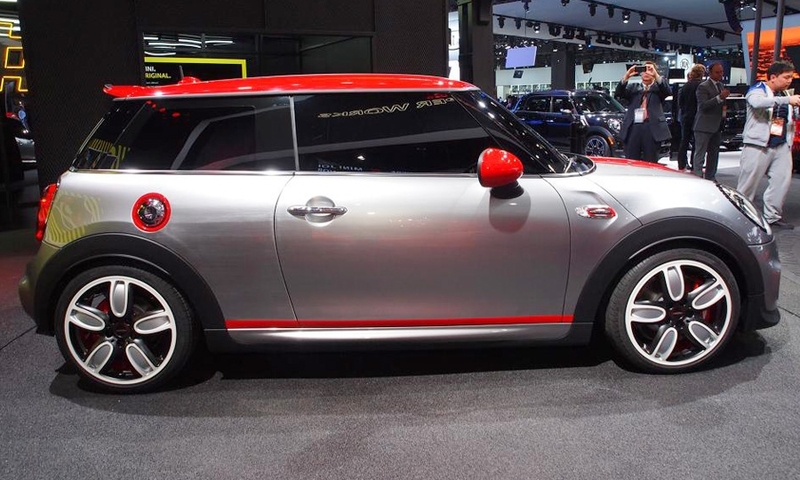 The concept featured gray body paintwork, accented in red, and a roof spoiler. 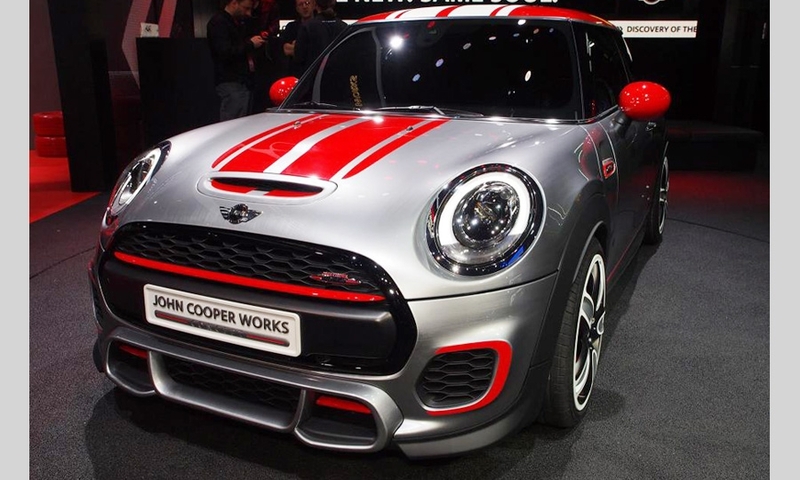 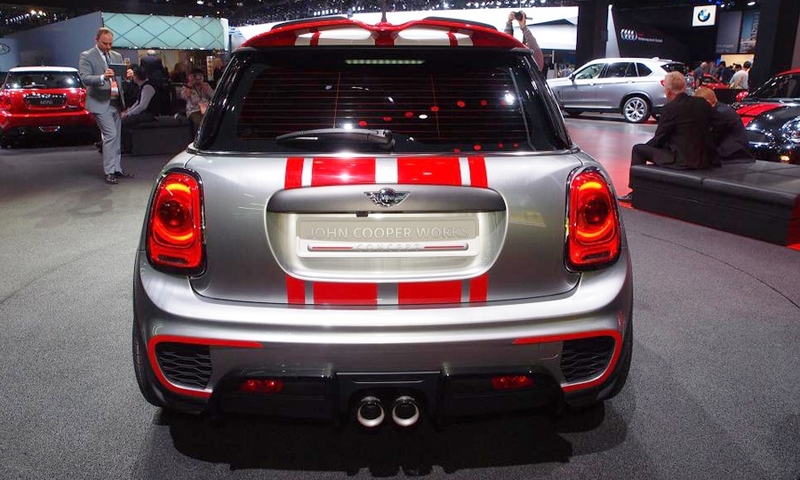 Worldwide, the Cooper Works is offered with gasoline and diesel engines.